Pain after disease/damage of the nervous system is predominantly treated with opioids, but without exploration of the long-term consequences. We demonstrate that a short course of morphine after nerve injury doubles the duration of neuropathic pain. A University of Colorado Boulder study led by Professor Peter Grace showed that just a few days of morphine treatment caused chronic pain. This pain continued for several months doe to the release of pain signals from specific immune cells in the spinal cord. 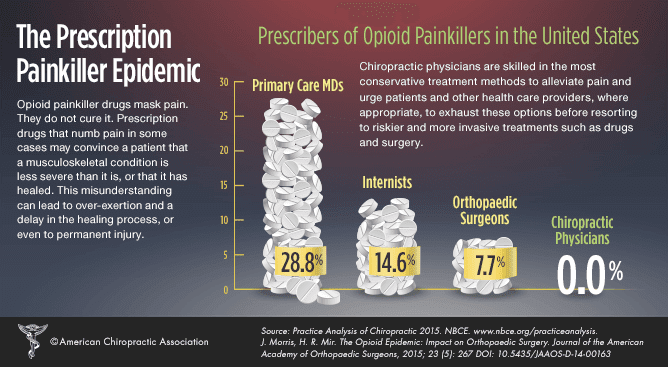 The results suggest that the recent escalation of opioid prescriptions in humans may be a contributor to chronic pain.